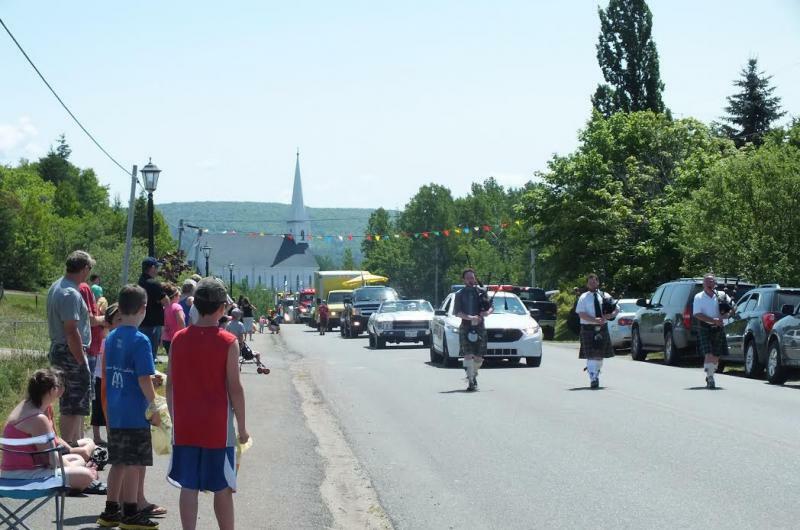 In Mabou we love ceilidhs, gatherings, and music! 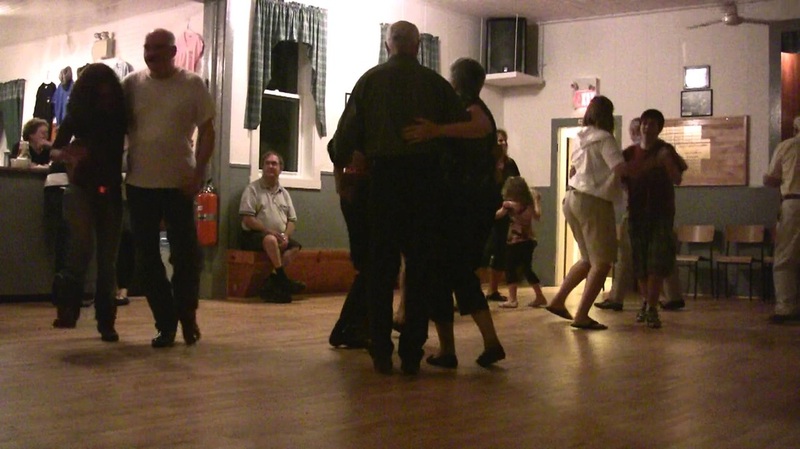 The Mabou Ceilidh is a long running community festival. Various activities throughout the community including teen dance, boat parade, square dances, road race, street parade, ecumenical service, children's games and much, much more. Dust off your instruments, warm up your vocal chords and get ready for a great big shindig. Are you ready to have some fun? 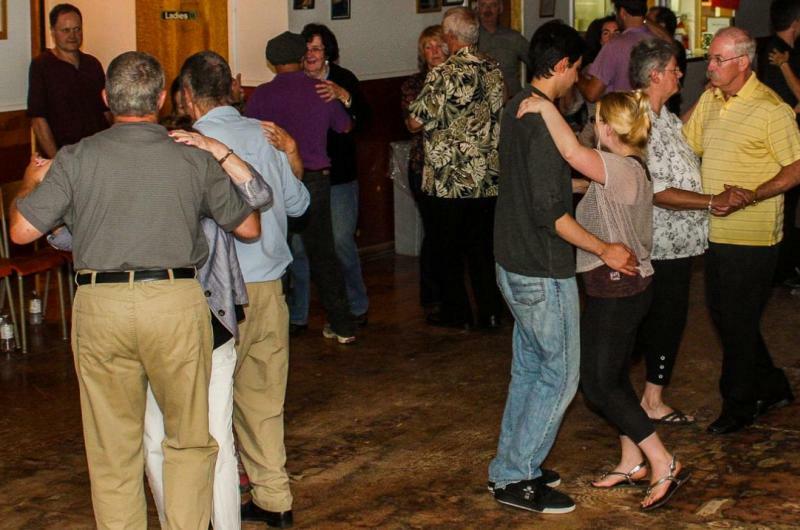 Come to Glencoe for their dances during the summer months. is from 9pm-12am. Don't Forget your dancing shoes! Celtic Colours is an experience like no other. For nine days in October, Cape Breton Island is alive with music, energy and excitement as people come from far and wide to celebrate our rich culture. From concerts to dances and workshops to community suppers, ﻿Celtic Colours offer a full range of events against a gorgeous backdrop of autumn colours. 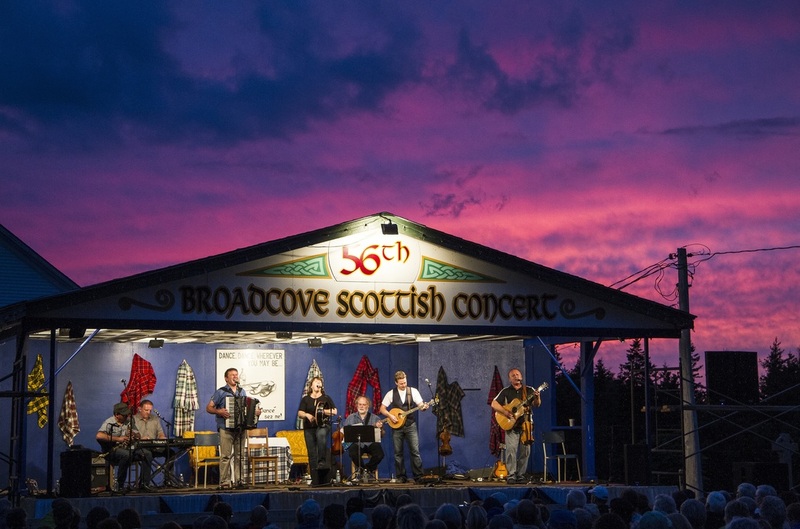 The Broad Cove Scottish Concert is deemed as the largest outdoor Scottish concert in Cape Breton. Entertainment includes traditional piping, fiddling, dancing and singing.